Heya girlzzz.. Hope you all are doing good. The new year is being so kind to me till now as I am shopping a lot these days. Well, recently I came across a site named FashionMia.com and totally loving their collection . If you are so much into fashion and trendy stuffs then this site is for you.. As the site name saying, you are going to get all of the latest trend and most into fashion cloths and accessories here. I am completely overwhelmed after seeing the collection and added few stuffs into my cart. 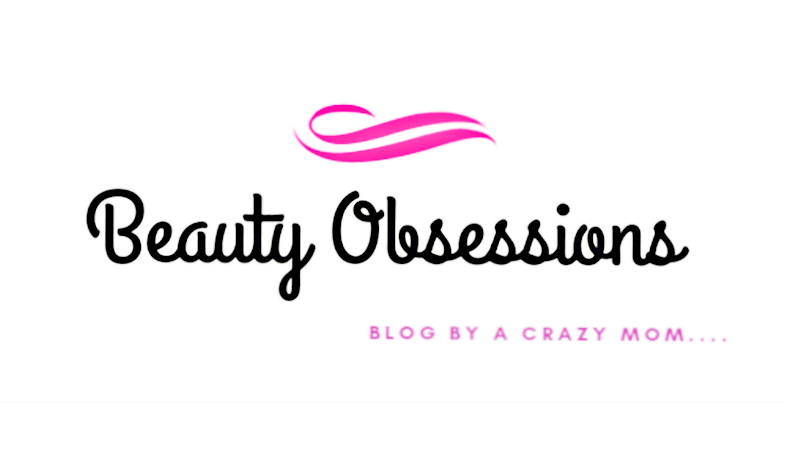 So today I will share my wishlist from the site with you in this post. Also I have ordered few cloths from Fashionmia which I will share in another post..
FashionMia is an international shopping website which believe in providing high quality ,latest trend, fashionable dresses for women. They specially curated every outfit and never compromise on quality. You will find all kinds of women's wear along with accessories there. They also stock cloths for plus size woman which is amazing. 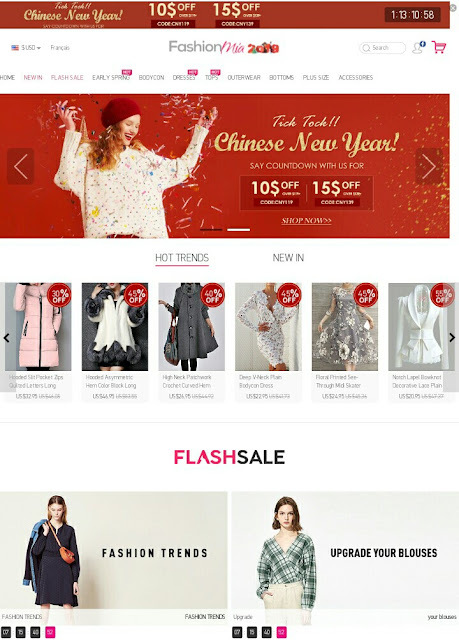 The website layout is so easy to access and shopping is completely hazard-less there. Let's see what I have selected for myself.. This is a beautiful burgundy colour Maxi dress with lace and patch work on the upper half. The material is polyester . I love such flowy gowns these days. Such long flowy maxi dresses are perfect to hide your flaws if you have any, even great to hide heavy tummy or thigh area. I love the detailing of the lace work. It is priced around 21$ which is quite affordable and per the quality and design. I love such solid pattern maxi dresses as these look simple yet classy. Black is my colour, hence I choose this one. I love the finishing and fall of this dress. One thing I want to mention here that, you will get everything tiny detail on the site only with pictures and you can know the quality of the material from the pictures only. There are three colours available but I choose black colour as this is looking more feminine. This is priced for 23$. 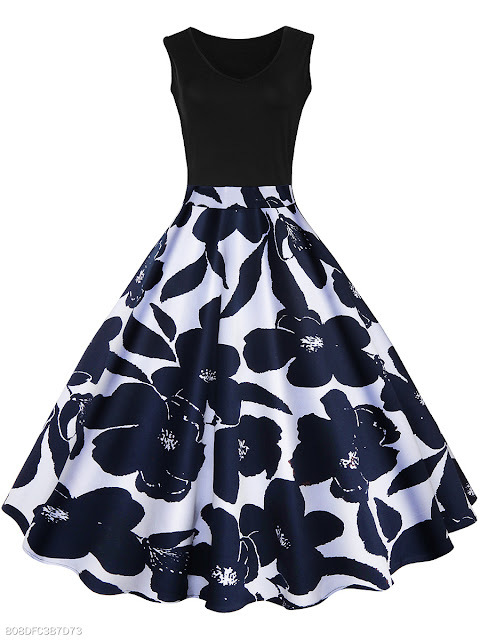 This is a very pretty floral skater dress in navy blue colour. I love the print over it . It will look so beautiful I am sure and giving a nice summer feeling. The neck is v neck and the material seems thick and of good quality. . This is for around 20$. This is a perfect dress for summer, isn't it? Floral chiffon dresses are my fav during summer specially an these feel so light weight on skin. The print is so beautiful and I love the design at the neck .. There are also 4 colours available but I choose the yellow one as I love bright vibrant colours for summer. After selecting so many long maxi dresses ,finally choose one short dress too. This the crew neck printed shift dress . The print and the flowy-ness is perfect for summer wear. I will get it for my vacations specially.. This is of good quality and comfortable..
That's all in my wishlist and I have ordered two from these already. . Currently there are some sales also going on which can give you a discount on your selected product. So don't miss out the chance and put an order right now.. And tell me which one you like the most from my wishlist..? Hope you found this post helpful.. See you in another exciting post, till then stay beautiful.. Didn't knew about this site. But thanks for sharing as it seems a great shopping site. I loved the yellow floral dress, it is WOW. Ooh, each dress is so gorgeous! I especially love the second maxi dress and the painted chiffon dress. I will check out this website. Thanks for sharing. Love your wishlist. First four styles are right up my alley too. Black floral print dress is such a statement and will get you many compliments. I never knew this particular website but must say am a sucker for maxi dresses and here all pieces look great to me. Amazing and beautiful post.FashionMia is a superb shopping website. The collections of outfits are so pretty and classy. Great thoughts. I think even I am going to add most of them in my wishlist too. All of them are so unique and beautiful. Have never heard about this site. Thank you for sharing the details. All the dresses look loevely. I am going to shop some summer dresses from here. I loved that floral yellow chiffon dress, it ought to be added in my summer wishlist for sure. Would look for more possible collection from them. wow the dresses at FashionMia are beautiful. I specifically loved maxi dresses. They are the best for summer spring season. I would definitely check it out. Thanks for sharing. Summers will soon be here and I am looking forward to try these wonderful styles of maxi dresses..thanx for sharing ur wishlist and sharing these pretty styles.. I was not aware of this website. 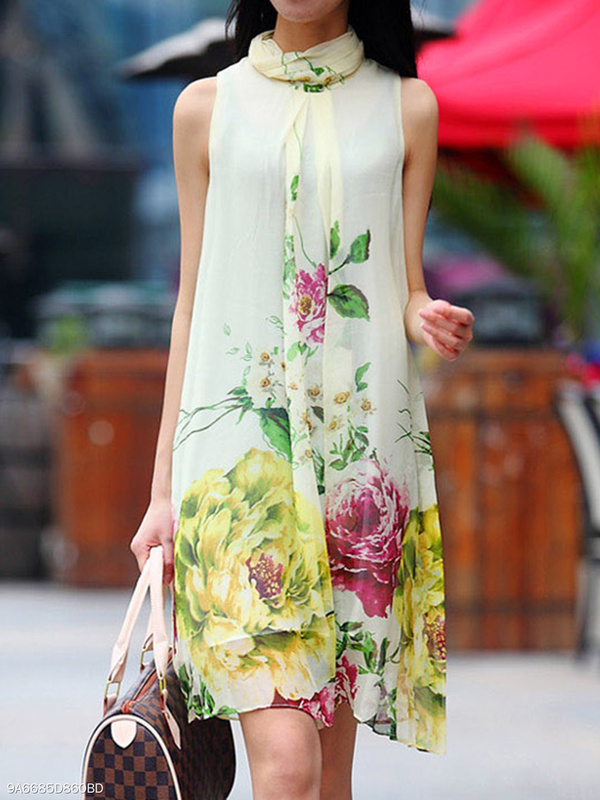 All the above dresses are beautiful and I liked the Summer V-Neck Floral Printed Chiffon Maxi Dress. Thank you for letting us know about this new website. Wow!nthe website has some good stuff there. I love the lace mazi dress and the skater dress .Waiting for your video on the haul. I absolutely loved your floral navy blue and floral yellow dress! They look really pretty! I need to check out this website! Thank you for sharing! I'm always on the lookout for websites offering fashionable clothes and accessories. I love their collection. Will check it out. Amazing collection they have. I will surely check this out soon. Thanks for sharing this with us. Fashionmia sounds amazing. I loved the dresses you shared. Very chic indeed. 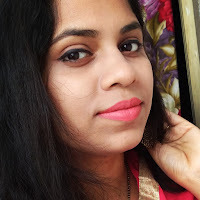 I was actually looking for options of dresses to gift someone this valentines, thank you for sharing this beautiful blog, I am planning to take the crew neck fashion printed dress for her. The Collection at fashion mania look chic and trendy. Love the range of Maxi dresses. They are in trend now a days. You have picked up great outfits in your wishlist. I love the black outfit, skater and floral dress the most. I love maxi dress. Specially for parties it's really a good choice. The yellow dress is beautiful. I am myself a fashion freak and I adore this post. Chiffon is one of my favourite materials. That Floral printed Maxi dress is just WOW.Time to checkout their website right away.Thanks for sharing. That Floral printed Maxi dress is just WOW.Checking out their website right away.Thanks for sharing. Good to know about this site. Especially loved the shift dress. Pretty dresses, Its time for wardrobe makeover. All the dresses that you have shared looked perfect for the coming summer season. I would checkout the site. 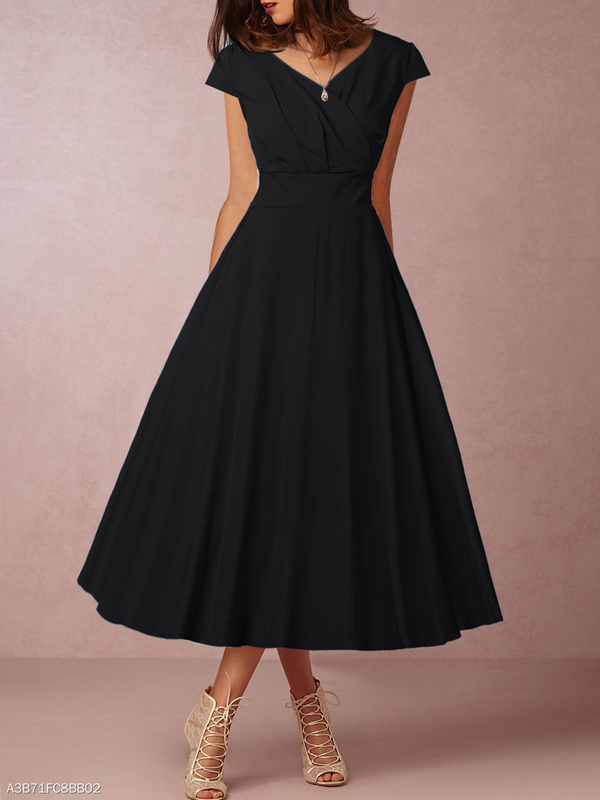 Wonderful, I just love all the dresses and styles you have featured in this post. Especially the floral gown dress, just loved it so much. OMG! The pictures itself are so attractive. I'm heading right away to the website. Can't wait more!! They have such a lovely collection. The maxi dress is so apt for party wear. Will check this site for sure.